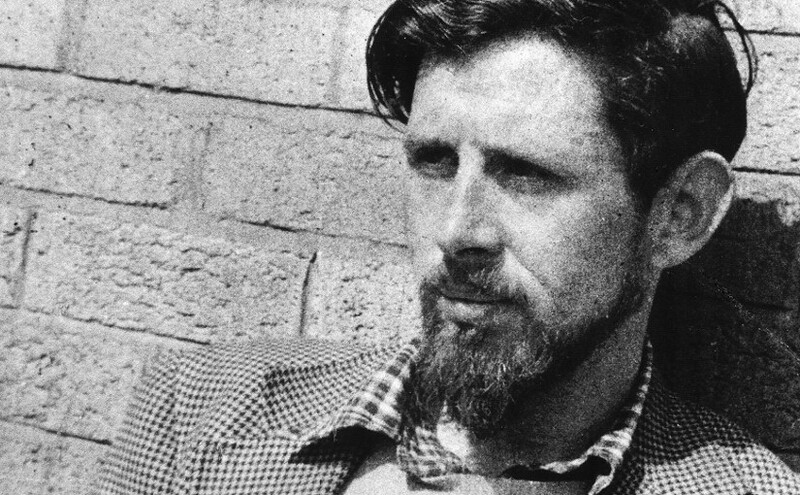 Ewan MacColl was a folk singer, poet and playwright of the best kind – one with an MI5 file. 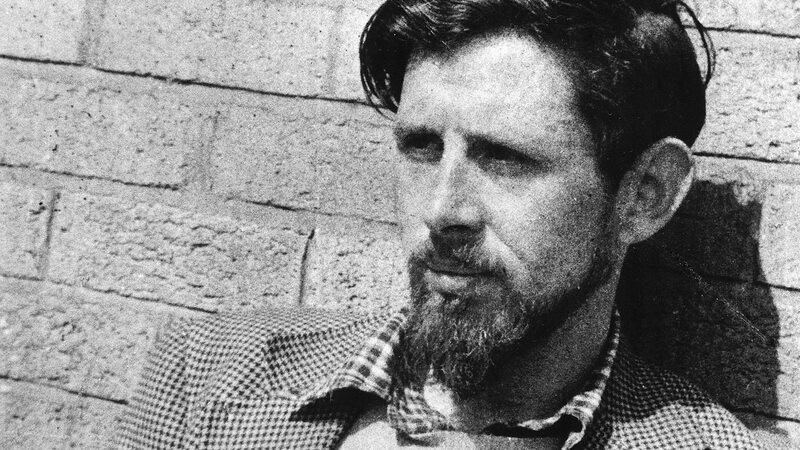 You’ll know quite a few of his songs like “The First Time Ever I Saw Your Face” and “Dirty Old Town” (inspired by Salford and originally written for a play) along with a few missteps like the regrettably celebratory “Ballad Of Stalin”; which strangely enough isn’t available on YouTube. It seems my tendency is to pick just one, so here’s The Manchester Rambler; inspired by the Kinder trespass, an event which helped establish the principle of access to land for walkers, and arguably leading to the establishment of Britain’s famous and quite unique national parks. Ewan, with his first wife Jean Newlove; is of course the father of Kirsty MacColl, who was also a very talented singer songwriter.